Learn about Fairhaven School news, events and important updates in our weekly newsletter. 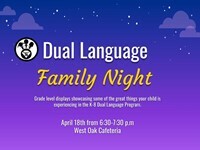 This event will include grade level displays showcasing some of the great things your child is experiencing in the K-8 Dual Language Program. Additionally, teachers and administrators will be present to answer any questions you may have. 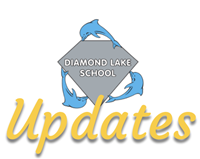 Learn about West Oak Middle School news, events and important updates in our weekly newsletter.